One of the most popular sun destinations in Europe, the Canary Islands see hundreds of thousands of visitors every year! 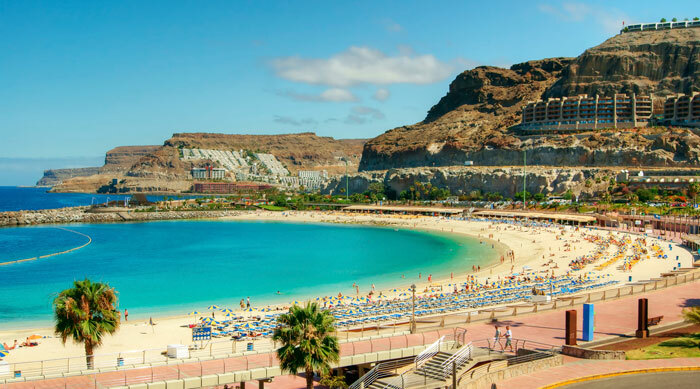 Out of the seven islands, the most visited are Gran Canaria, Lanzarote, Fuerteventura and Tenerife, popular all year round for their eternal summer climate. 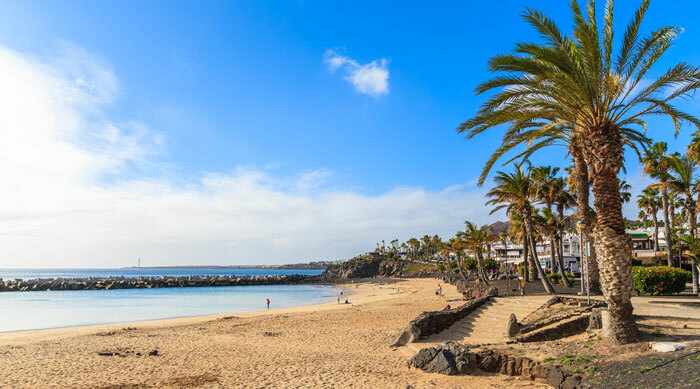 Boasting temperatures ranging from 20-30°C depending on the season and a range of resorts to suit all traveller types, the Canary Islands are a top choice for your next beach holiday. With 21 towns, the most popular resorts include Maspalomas, famous for enormous sand dunes and endless beaches, but also the historic lighthouse of which the resort has evolved around! For a busier vibe, a short distance away is the resort of Playa Del Ingles, with great beaches suited for families, surfers and sun worshipers all year round, with a huge range hotels, shops and services in the area to suit a travellers every whim and budget. There is much to do on Lanzarote, including exploring Timanfaya National Park, trekking through volcano's, riding camels and feeding that inner child at the water and theme parks! 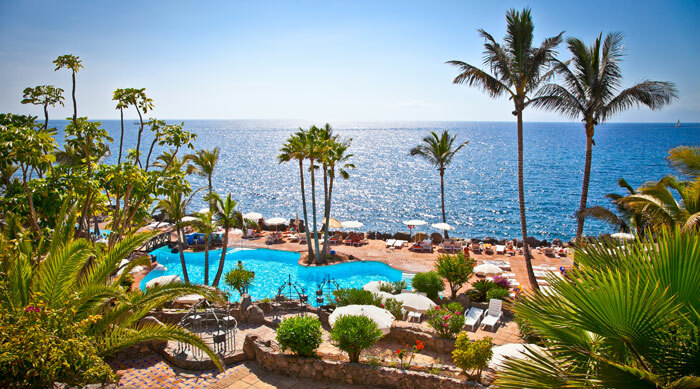 Some of the best resorts include Costa Teguise, located on the Eastern part of the island and considered one of the most attractive areas with a large range of recreational activities including water sports, golf, beautiful beaches, shops, bars and restaurants. Looking for something quieter? Return to the backdrop of Timanfaya National Park and explore the peaceful resort of Playa Blanca, for an excellent array of seafront restaurants and bars around the old harbour, before catching a ferry to Fuerteventura. 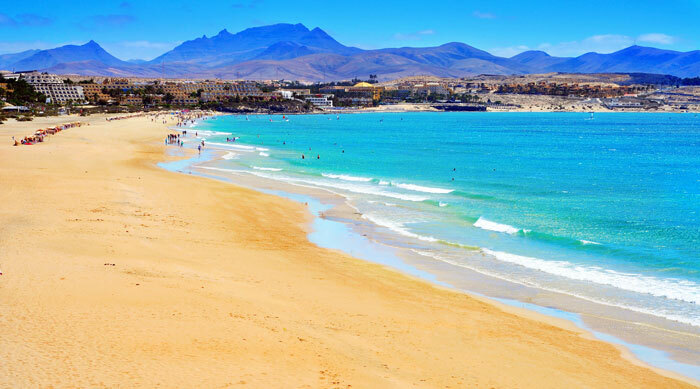 A hop, skip and a dip from Lanzarote, Fuerteventura is the second largest of the islands and is also one of the more laid back holiday destinations in comparison to it's neighbours Tenerife or Gran Canaria. 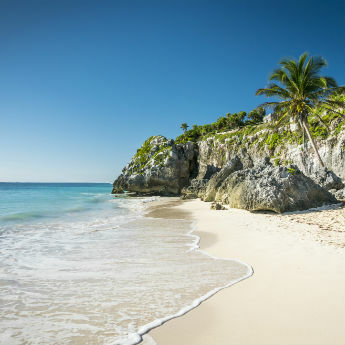 This desert island with over 3000 hours of sunshine a year and 150 beaches offers an array of activities all year round across various resorts including Costa Antigua where you can experience scuba diving, snorkeling and sailing amongst other sports in the water; And golf, shopping and sun worshiping on land! Because it's quite central, it's easy to explore the rest of the island and other resorts. 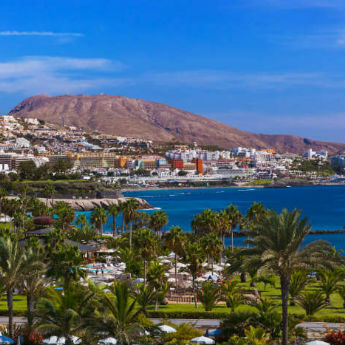 The most popular of the islands - travellers can find all they want on a Tenerife holiday - from the party capital of Playa De Las Americas with its strip of restaurants, bars and nightclubs to the enviable white sand beaches and more relaxed pace of former fishing village Los Cristianos!